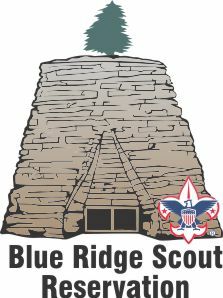 Tucked in the valley formed by the Big Macks Creek, Camp Powhatan is the largest council owned Scout camp in the United States. The big camp atmosphere surrounds you with excitement from morning flags till evening taps. Extensive camping facilities, wireless Internet, and many opportunities for advancement make Powhatan an ideal spot to live the Scout Oath and Law.